Standoff between Sibanye Stillwater and Amcu far from being resolved - SABC News - Breaking news, special reports, world, business, sport coverage of all South African current events. Africa's news leader. Amcu states that the strike from Sibanye Stillwaters is far from being resolved. The standoff between Sibanye Stillwater and the Association of Mineworkers and Construction Union (Amcu) appears nowhere near to being resolved. Amcu have demanded an annual wage increase of R1000 over the next three years. 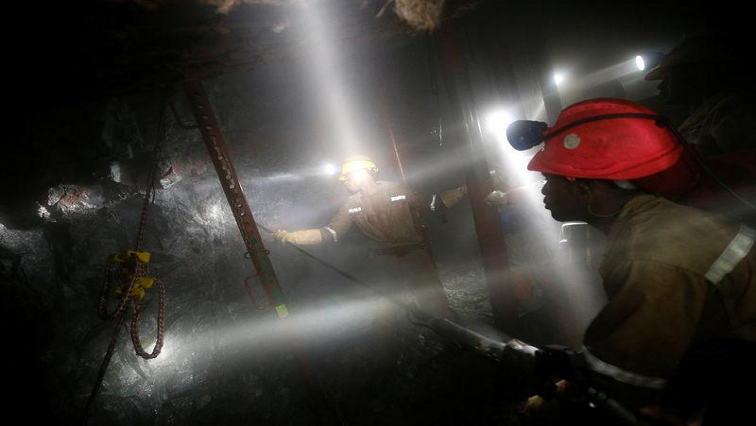 Sibanye Stillwater had applied for an interdict to stop the secondary strike on Friday. Amcu claims that they did extend their hand to engage with Sibanye but however Sibanye became adamant that they had concluded their agreement with these other union. Therefore they could not engage with Amcu. “What we as Amcu are doing is mandated by our members, it’s quite the right thing. You’ll remember that Gold sector is the one that really doesn’t pay workers. These workers they still go four kilometres underground earning R7800 per month,” explains Joseph Mathunjwa who is the president of Amcu. This entry was posted on 21 Jan 2019,11:20AM at 11:20 AM and is filed under South Africa. You can follow any responses to this entry through the RSS 2.0 feed. Both comments and pings are currently closed.